Michael Daniel Ho - The Wildlife Ho-tographer: Canon EOS-5D Mark IV Camera To Have 30MP Sensor? I am still on my Alaska/Canada annual wildlife photography shoot and is trying to keep my readers abreast of the latest Canon news while I am in between photo shoots. There is extra 'excitement' for me to deal with right now since the airline lost my luggage from Alaska to Canada. It seems the Summer Silly Season for photo rumors is here again. 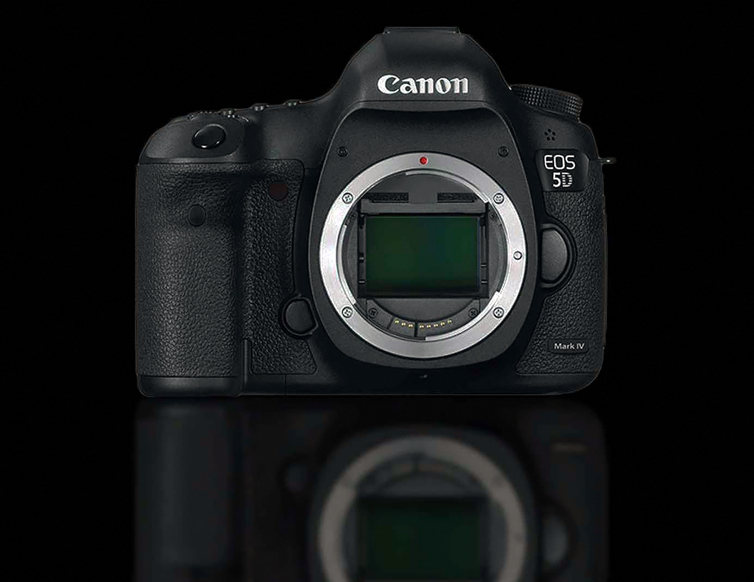 There is a rumor going on that claims the EOS-5D Mark IV may come with a 30MP sensor. Frankly, I don't like to mention this kind of 'baseless' rumors but since I am on the road right now, it is hard for me to check with my sources but I am very skeptical at this time. However, I am informed by my sources Canon will be adding a brand new feature to the upcoming EOS-5D Mark IV camera. They are playing their cards very close to their chest and not revealing much except to generate maximum publicity and excitement for the launch next month. The EOS-5D Mark IV is Canon's most anticipated pro camera after the EOS-1D X Mark II because it promises a continuation of the highly successful EOS-5D line into a new decade. My latest information points to the camera coming with dual card slots - CFast 2.0 and the newer SDXC UHS-II. Canon will be announcing the EF 24-105mm f/4L IS II lens with the new camera. This is my favorite Canon 'wide to short' zoom 'L' lens and it can really take advantage of an upgrade. Looks like Canon has decided to offer the new camera and lens as a kit. I have not decided whether to buy the EOS-5D Mark IV when it comes out. I view the new camera as a little brother to the EOS-1D X Mark II and a more agile cousin to the EOS-5Ds. However, I will definitely buy the EF 24-105mm f/4L IS Series II lens. Below is the latest information I have on the new camera right now. The EOS-5D Mark IV will be announced in August, in time for the Photokina Show in Cologne, Germany on September 20. Keep checking back. You can follow my travels on Facebook and Twitter and see my works on MichaelDanielHo.com. I am trying to confirm more specs later in between my photo shoots . . . . .
New 26 to 28MP Sensor. Will be below 30MP. List price - around $3,500 in the U.S.